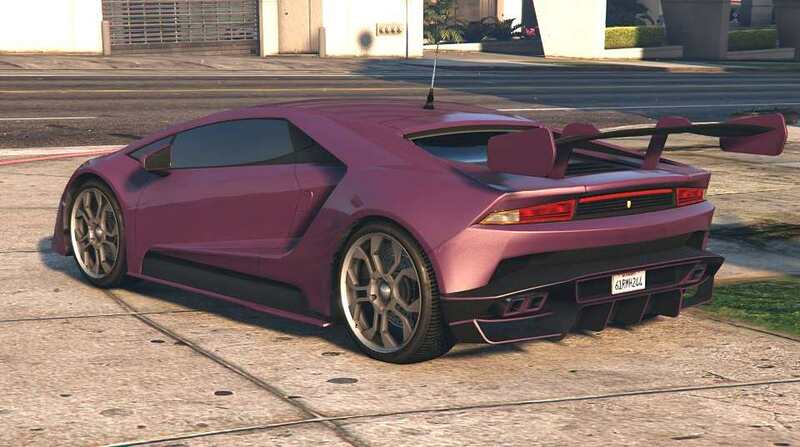 The Pegassi Tempesta is a 2-door supercar featured in GTA Online as part of the Import/Export update. The supercar shows heavy influences from the Lamborghini Huracán and Lamborghini Centenario, seen in the lighting units, side vents, and overall wedge-shaped body. The front profiling takes resemblance to the 2015-proposed Lotus Esprit, seen particularly in the front lights and hood design. The Performance is on par with Reaper. Handling is also similar to Reaper`s except a bit more lighter steering feel. 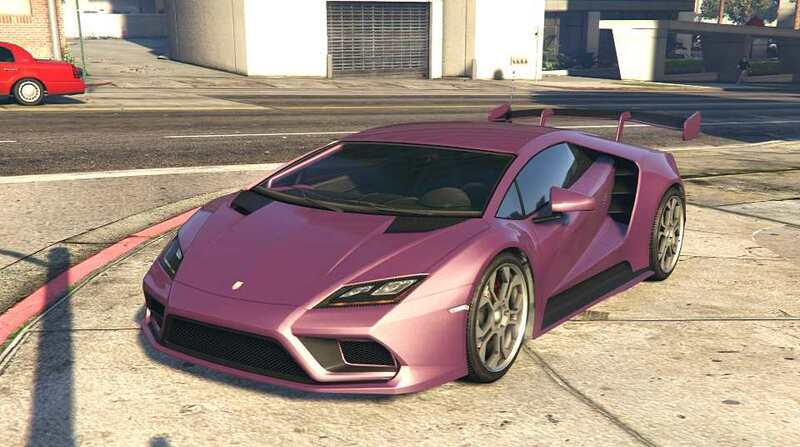 All wheel drive is also great, makes the car stable like Pegassi Reaper and Pegassi Zentorno.